With the evenings stretching and the temperatures rising, here’s a handy recipe to see you through the Summer in the garden. This garlic spray recipe is from my book “Food From An Irish Garden” and it will stand you in good stead in the months to come..
Just because I try not to use chemicals and grow as organically as possible doesn’t mean that the local aphid population are going to respect my wishes and stay away. Ladybirds and hoverflies,being natural predators of aphids, might help me enormously in the garden, but there are times when the old greenfly takes up residence on my windowsills, and I have to take action. I make up a simple garlic spray to have on hand throughout the growing season. This method requires the use of washing-up liquid. 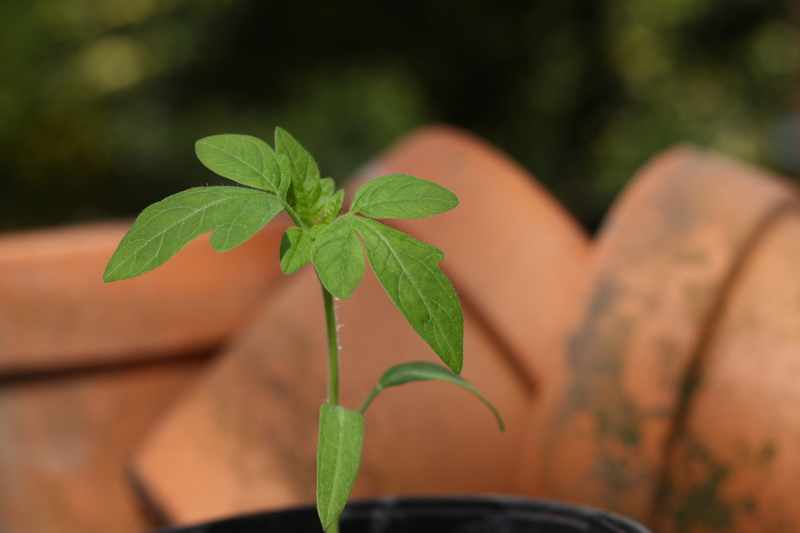 Using the spray without washing-up liquid is a good preventative measure, but it won’t be effective enough if aphids have taken up residence on your plants. 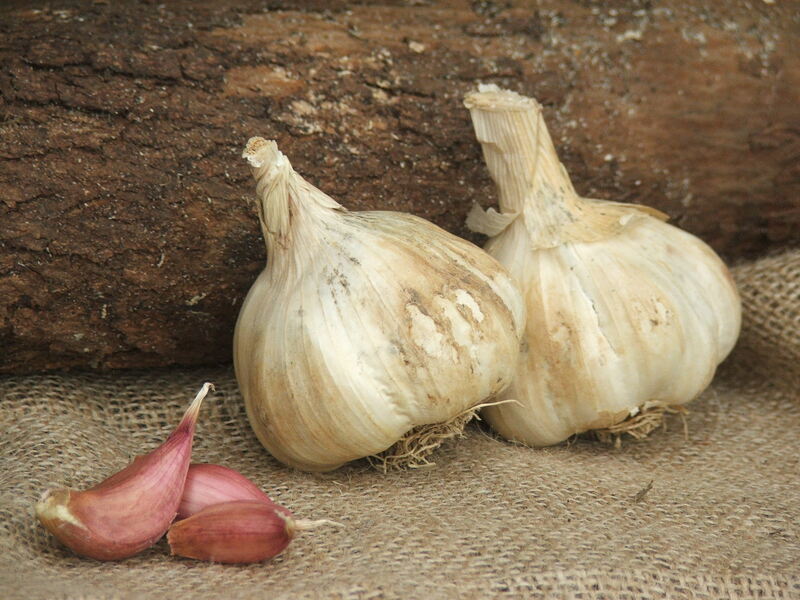 The following recipe is yet another reason to grow your own organic, intensely-flavoured garlic. Put all the ingredients in the container and shake well. Remember to spray the underside of the plant leaves.